Proudly serving the parents, families and students of Rio Grande City, . IDEA Rio Grande City sets high expectations for every student and goes the extra mile to make sure every student realizes their own potential. Personalized learning, critical thinking skills, mastery of core subjects is our recipe for success. 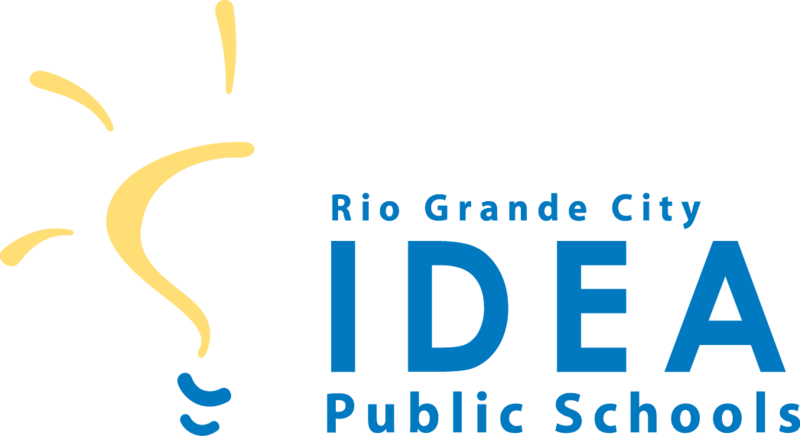 IDEA Rio Grande City will serve grades Pre-K through 3rd and 6th through 8th. 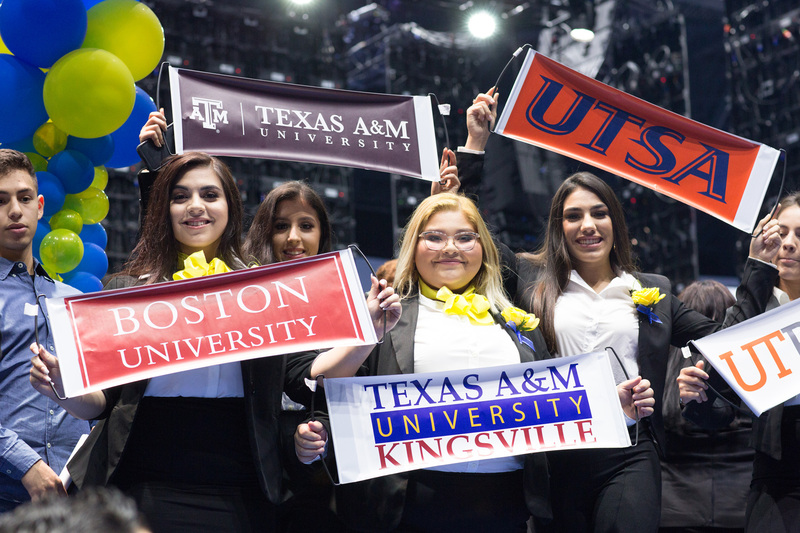 We will serve 969 students at both Academy and College Prep campuses.